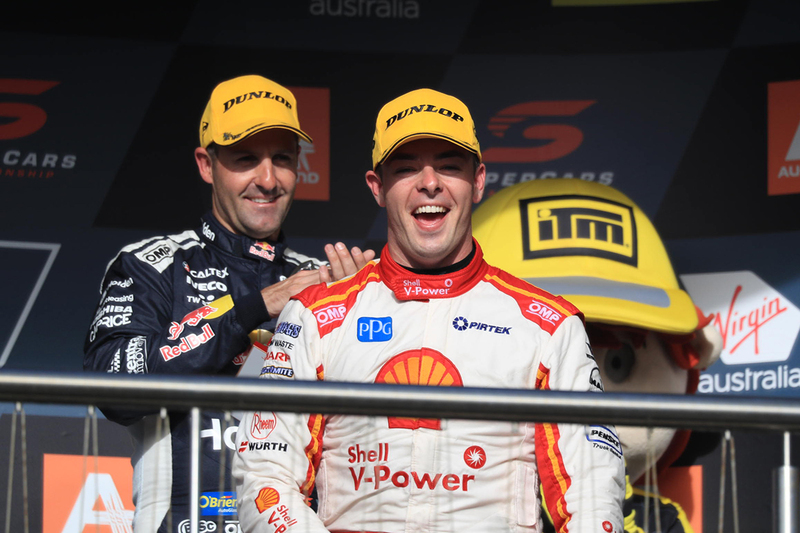 Scott McLaughlin says he has no qualms over Triple Eight's Jamie Whincup and Shane van Gisbergen trading places on the last lap at Pukekohe, to trim his championship lead. 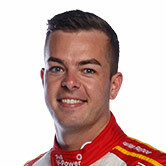 McLaughlin spent the bulk of the second ITM Auckland SuperSprint race fighting Whincup, who led the first two stints but fell behind during the final stops. That left Whincup playing the chaser on the run home, while van Gisbergen had to work his way back from eighth to third after a slow first stop. 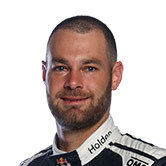 The last lap started with Whincup less than one second behind McLaughlin and van Gisbergen more than 10s adrift, but ended with van Gisbergen second and Whincup third. 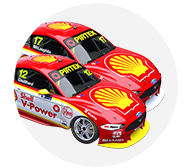 Whincup slowed with van Gisbergen overtaking him within view of the line, leaving the latter's championship deficit to McLaughlin was 14 points rather than 23. Asked about the move, McLaughlin said: "I expected it. "I didn't actually know where Shane was so obviously knew he was probably in third when Jamie backed off a bit. "I was kind of relieved [about not having to fight Whincup] but kind of like you 'oh well, he didn't really gain that much'. "But it is what it is, and I think we probably would have done the same." 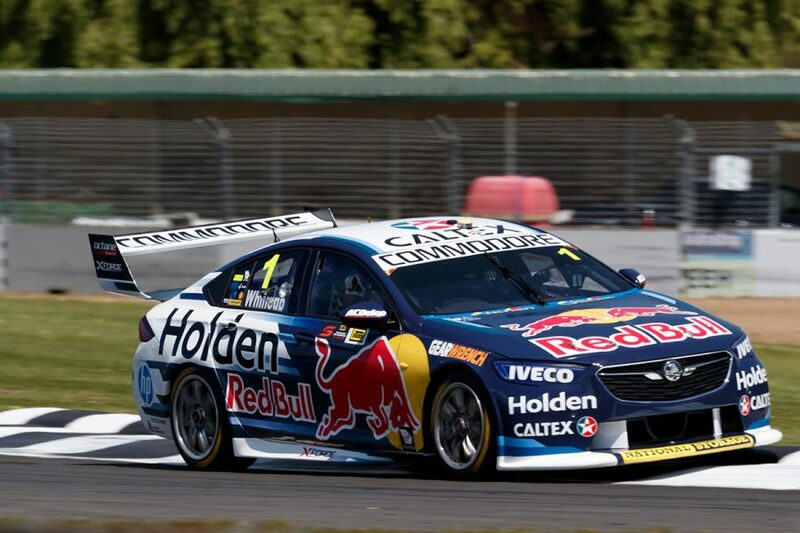 With McLaughlin and van Gisbergen both recording a first and a second over the weekend, the points gap is unchanged from the start of their home event. 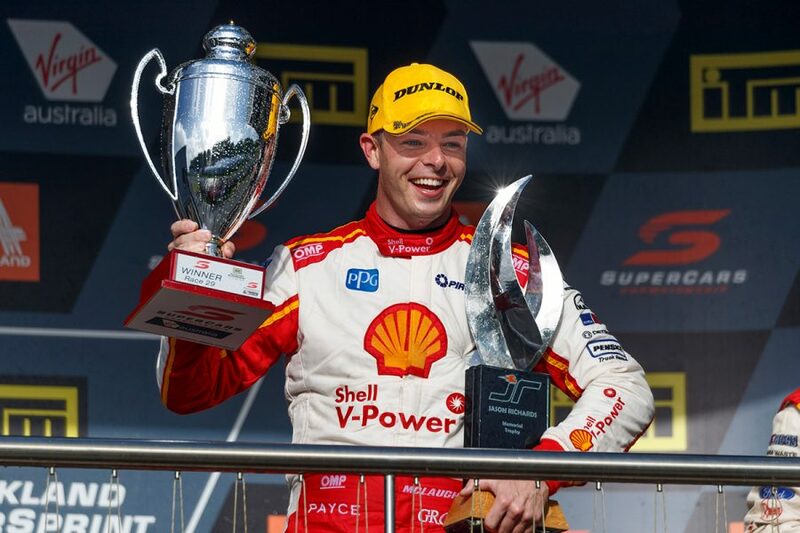 Courtesy of his Sunday victory, though, McLaughlin took home the Jason Richards Trophy awarded each year to the best performer at Pukekohe. "Today was amazing," McLaughlin added. 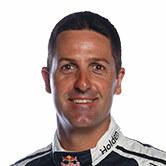 "Both [van Gisbergen and Whincup] have won the JR Trophy and to win it today, first time, was very special. "Credit to everyone at Shell V-Power Racing. They gave me a great car today. "A few little things we need to work on but to bounce back after yesterday I knew straight away we had a decent car, I was just going to have to race Jamie. "I think our pit strategy did that, or our pitlane times. Overall really good." 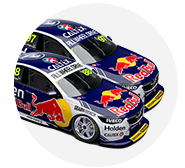 Whincup led from pole and by as much as four seconds mid-race, after making an early first stop as Triple Eight sought to ensure van Gisbergen didn't have to double stack. He was ultimately frustrated with not winning the race, saying whether he finished second or third made "no difference". "Car 17 did an amazing job, Scotty did a great job," he said. "They were aggressive and they had a fast car and won the race. "We were second, third, fourth best but not as good as Car 17. Once again, we're not devastated at ourselves but congratulations to them. "We strive to be market leaders, so we'll have a look at the numbers and hope to do a better job next time. "We should've won that race. Four-and-a-half seconds up the road in the middle there with a second more fuel and somehow it came out in front of us."